Entering service in 1941, the breech loading (BL) 5.5” Gun-Howitzer became the standard Commonwealth medium gun during World War II. 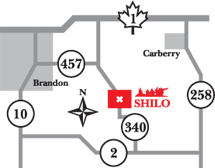 It was first issued to Canadian medium regiments in 1942, replacing the 60 Pounders and 6” Howitzers of First World War vintage. Half of the Canadian medium regiments overseas during World War II were equipped with this gun, while the other half were equipped with the closely related 4.5” gun. The 5.5” was employed by army artillery to conduct deep fire and counter bombardment. 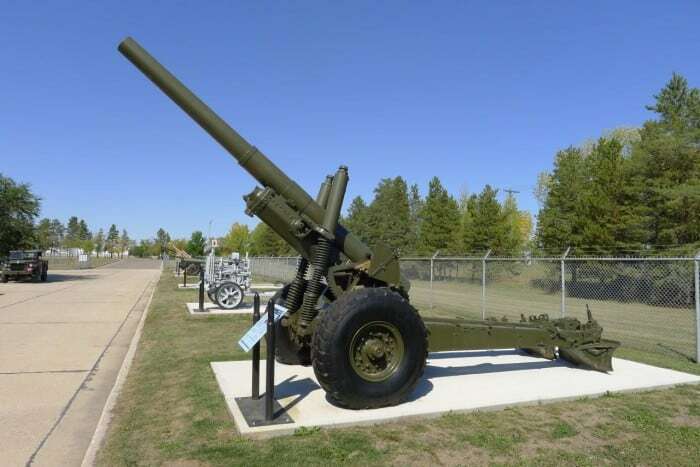 The 5.5” gun remained in Canadian service until 1956, when it was replaced by the U.S. M1A1 155mm towed howitzer. An example of the M1A1 155mm is on display inside the Museum. Detatchment: 10 gunners, gun and towing vehicle.